How do you sneak a dog into a hospital? Take tips from this 21-year-old. 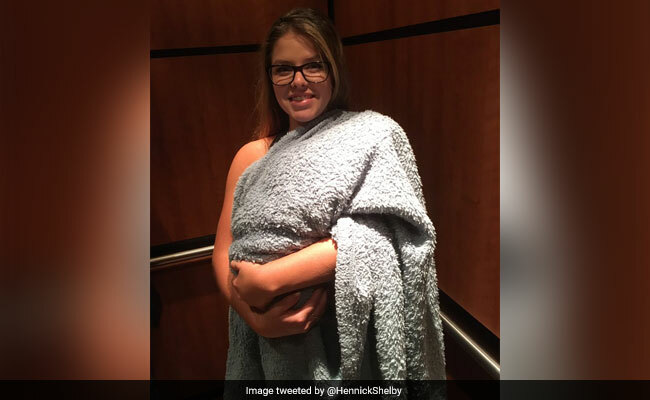 If there was an award for the best granddaughter ever, Shelby Hennick would probably win it, for what she did for her hospitalized grandma is, by general Internet consensus, excellent granddaughter behaviour. 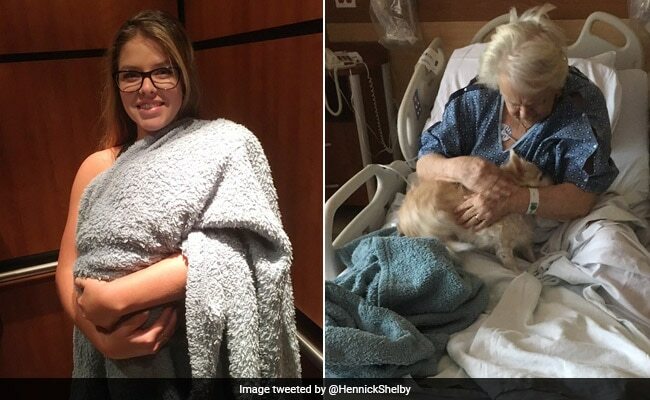 The 21-year-old snuck her grandma's pet dog into the hospital - by disguising it as a baby bump. 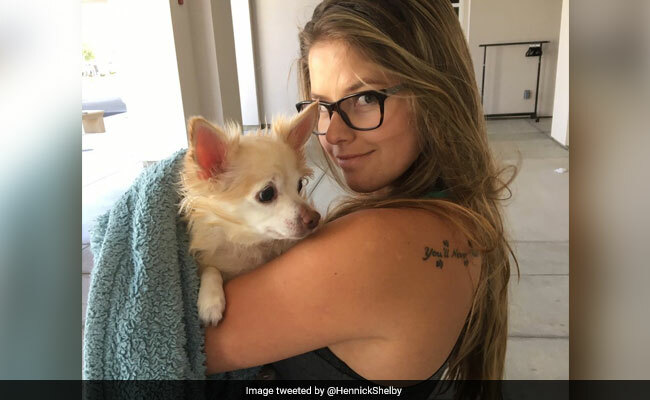 In a tweet that has collected over 3 lakh 'likes' since it was posted 2 days ago, Shelby explains that her grandmother wanted to see her dog, so she decided to sneak the adorable pooch in by making it look like she was carrying a baby. 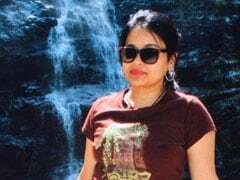 Since being shared online on June 11, the California-resident's tweet has garnered over 73,000 retweets. 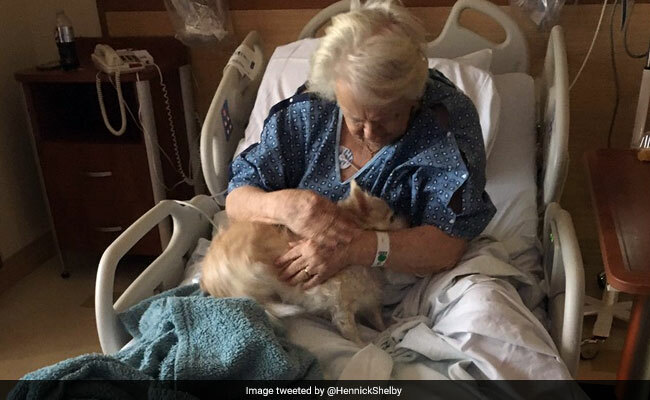 While some on Twitter have raised concerns about the safety of sneaking animals into hospitals, others have pointed out that hospitals do allow service animals in and meeting their pets is definitely uplifting for the patients.